Colorful Seasons Garden Center professional and landscape designs provide direction to your project. 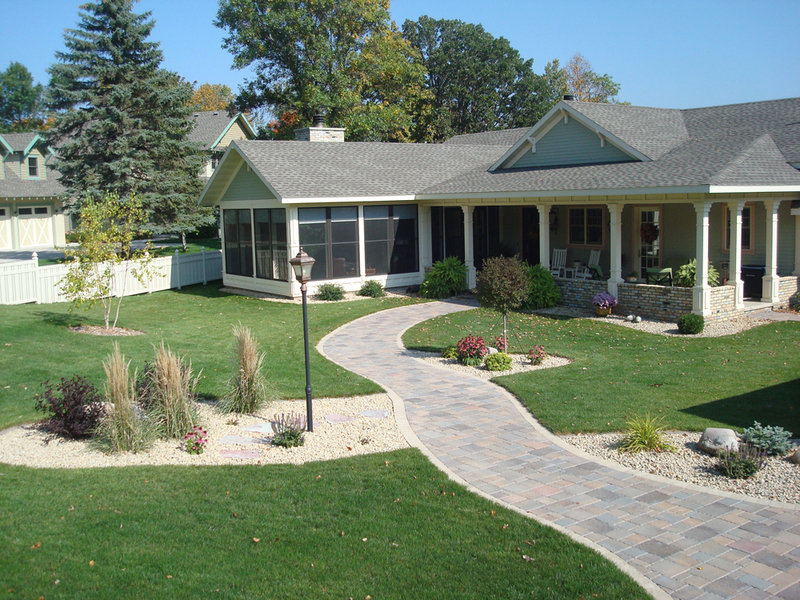 We strive to develop and embrace your landscape design with uniqueness and lasting beauty that compliment both your yard and home. If you’d like to meet with our landscape designer please contact us at Colorful Seasons Garden Center!